The first step for a recovering cheater is admitting you have a problem and placing your faith in an almighty benefactor. That benefactor, in this case, is Daybreak Game Company. 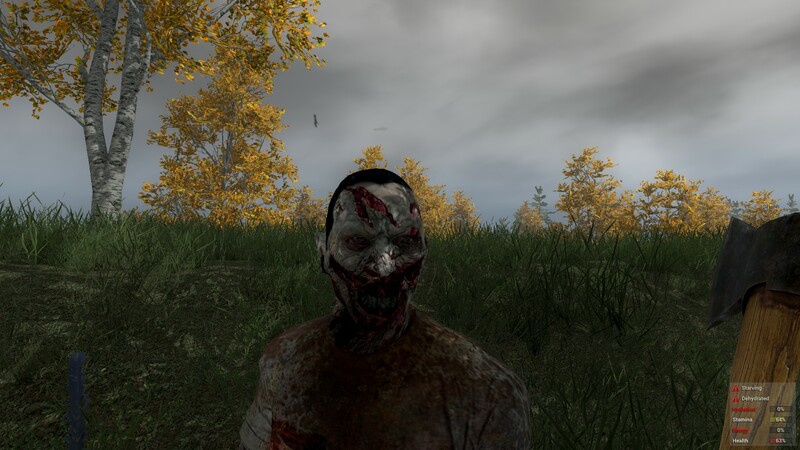 John Smedley took to Twitter to comment that, after a recent massive ban wave in H1Z1, a large number of players have been emailing him to beg for forgiveness. Instead of asking for Daybreak’s forgiveness, Smedley wants cheaters to ask for the player’s forgiveness. Publicly, via Youtube. Apologize publicly and you get another chance. Do it again and I hear John Smedley makes you smoke the whole pack of cheats. With seven thousand ESP hackers banned over the past few days, that’s going to be a lot of Youtube videos. If we ban 30k and unban 20 for making videos that are seen by a lot of people, and they apologize.. I’ll take it.